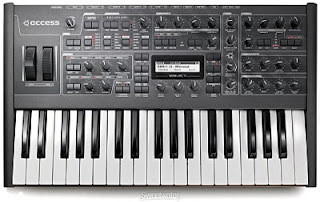 This is a wonderful and fully loaded synthesizer. It would be an excellent edition to your studio for an array of unique sounds that you create. 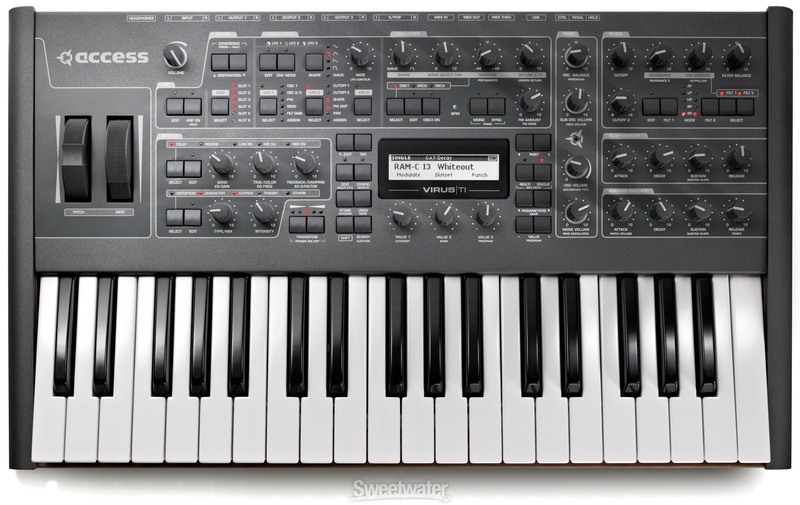 This powerful synth features a powerful effects section. In addition to phaser, chorus/flanger, ring modulator/shifter, EQ, and a global vocoder, onboard are a new Tape Delay effect, a Frequency Shifter, and new Distortions. There's also a new Character effect, which lets you shape the timbre of the sound and its fit in the mix, using Analog Boost, Lead Enhancer, Bass Enhancer, or Stereo Widener. It retails for over $3,000. For more info visit Access Music here.